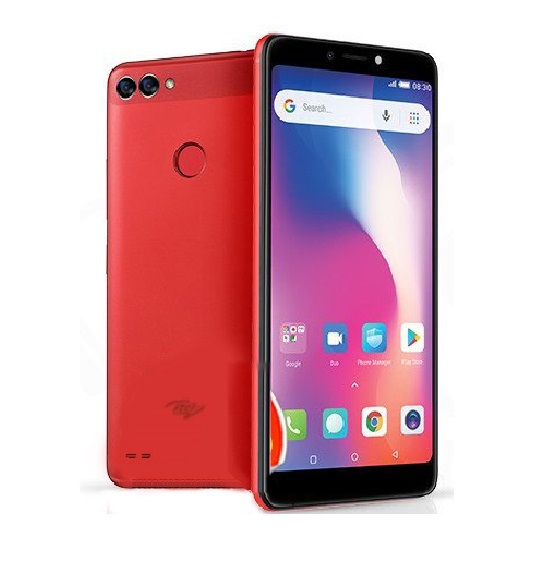 Tecno Boom J8 is the follow up to tecno boom j7, they are both budget smartphones with quality multimedia experience, a lot of efforts went into concealing the budget status of the Tecno Boom J7 in terms of its appearance. The story has changed with its successor. Although the Tecno Boom J8 still sports a plastic body, the design is more appealing to the eye. The Boom J8 has a well rimmed with a metallic frame, the look is more high-end this time, regardless of the specs. The handset crams in a massive 5.5-inch IPS display raising expectation of great wide viewing angles. That expectation is a bit tempered, though, by an HD resolution of 1280 x 720 pixels – still decent for a 5.5 incher. With a quad-core MediaTek MT6735 processor under the hood, the Tecno Boom J8 looks ready to deliver enjoyable performance for a low mid-range smartphone. The 64-bit CPU is clocked at 1.3 GHz. It is paired a Mali-T720 graphics solution and RAM of 2GB capacity – for comparison, the Boom J7 had 1GB RAM. For outstanding sound tout, the Tecno Boom J8 will be accompanied by a Boom Headset. Audio quality is tuned by Maxx Audio technology, which ensures you enjoy great sound both via the loudspeaker or headphones. 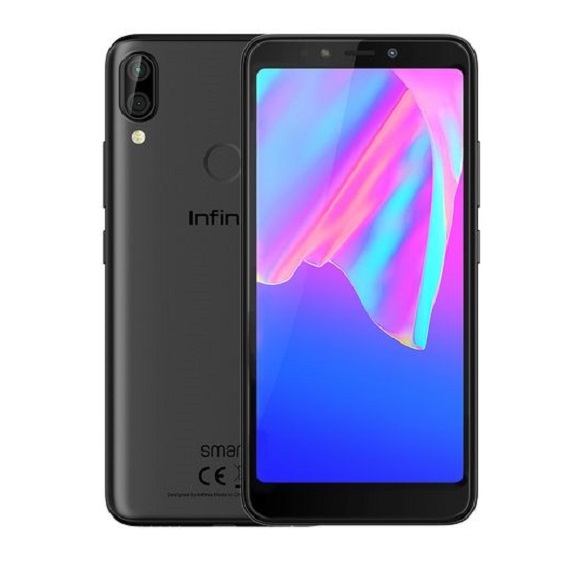 The phablet-sized smartphone is accompanied by a large 3000mAh Li-Ion battery with fast charge support and an ultra power-saving mode. 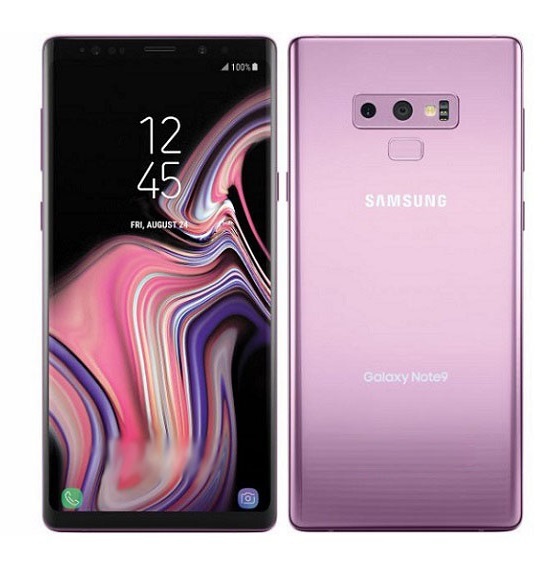 It supports dual-SIM feature and LTE connectivity. 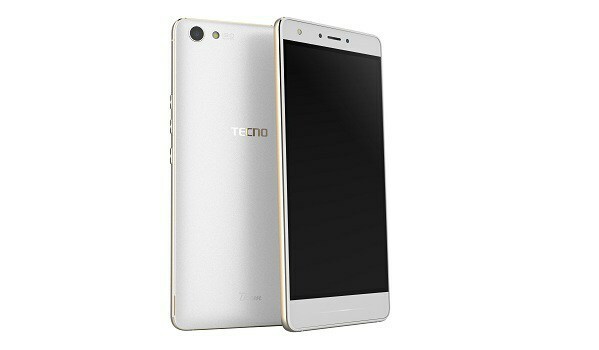 Tecno Boom J8 is available in Nigeria. 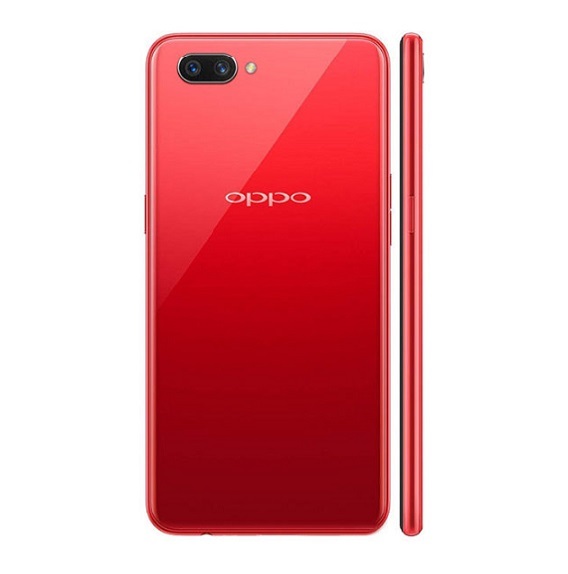 You can buy the music-focused smartphone at leading online stores in Nigeria. Tecno Boom J8 Price in Nigeria ranges from N28,000 to N35,000 depending on your location in the country. 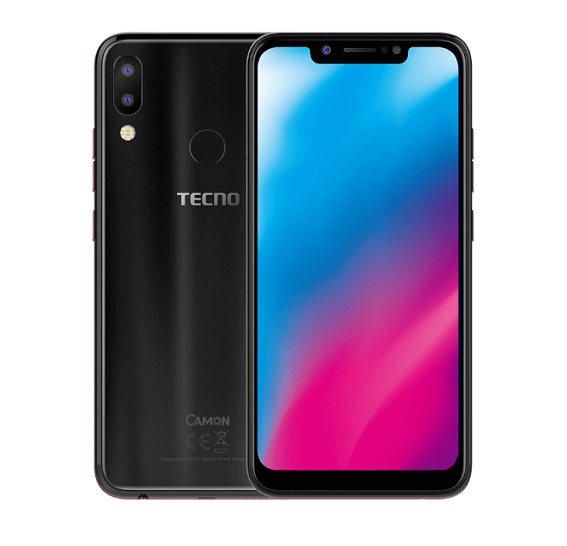 Tecno Y4 full specifications, features and Price. My tecno J8 I experience a problem of opening Whatsapp ,face book, if i restore and install again both apps i use for three days, after that i did’nt send and receice whatsapp sms and loading pages of facebook, even if the internet connection is good. 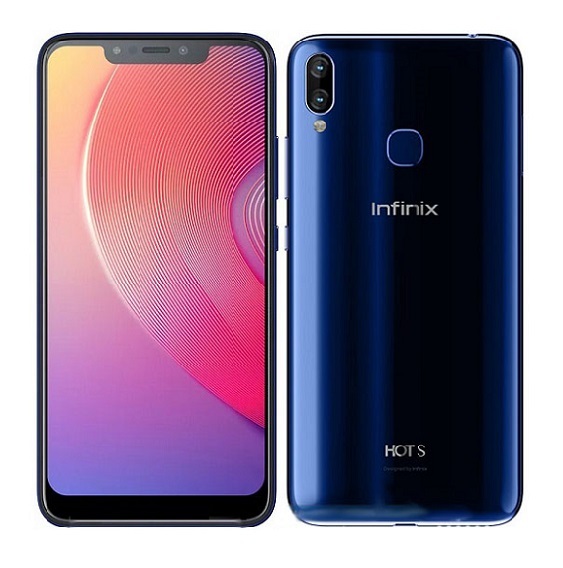 Is the phone still in market and, what is the possible price, in naira please? Good phone but only sleek and not as durable as expected. Used mine for almost 2yrs and the next thing it stopped working, took it to carlcare and was told the Board (Panel) is expired, I’ve never heard such before in my life. Now I was charged 25k for replacement. Another way os scamming us in this country. I think I have to stop using all this Chinko product. DOES IT USE AN INBUILT BATTERY? Is there any chronic problems about tecno boom J8? None that I have heard of. Many people using it seem to be enjoying it. The battery is only 3000 mAh, I’ve seen it. From what I read on the Tecno website, the battery capacity is 3800mAH, not 3000mAH. you might wanna effect the necessary corrections. Hello Obama, thanks very much for the information, we will look into it!